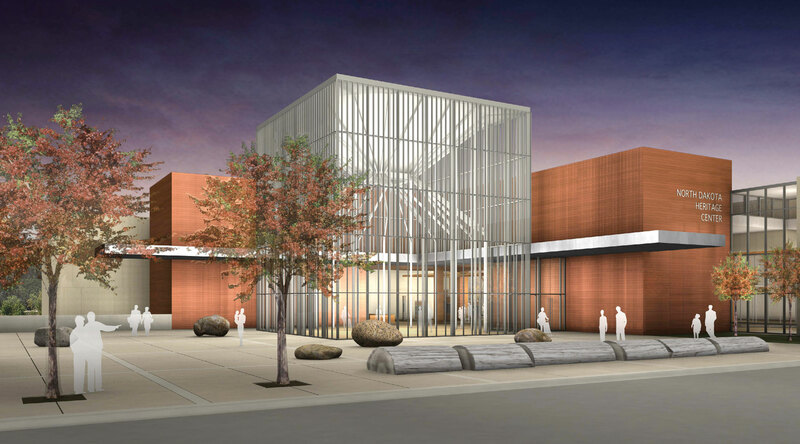 Braun Intertec was hired by the State of North Dakota to provide geotechnical engineering, construction materials testing, and Special Inspections on the $52 million North Dakota Heritage Center expansion project. The expansion nearly doubled the size of the current facility by adding 97,000 square feet. The expansion provided additional space for museum visitors and exhibit galleries. The project was constructed using sustainable practices including the installation of a geothermal system on which Braun Intertec Geothermal provided construction testing and observation services. Additional sustainable practices included the use of fly ash technologies, energy efficient systems and recycling programs.